We are a chef-run, custom dining experience. Our success was built from a fundamental philosophy with a rich, unique Italian heritage. We sell food and provide service that is world class in style. It is simple to understand in a setting that is very comfortable for our guests. We strive in not only meeting but also exceeding the expectations of our guests. Vito’s has created an old world taste and tradition in a city where restaurants come and go. 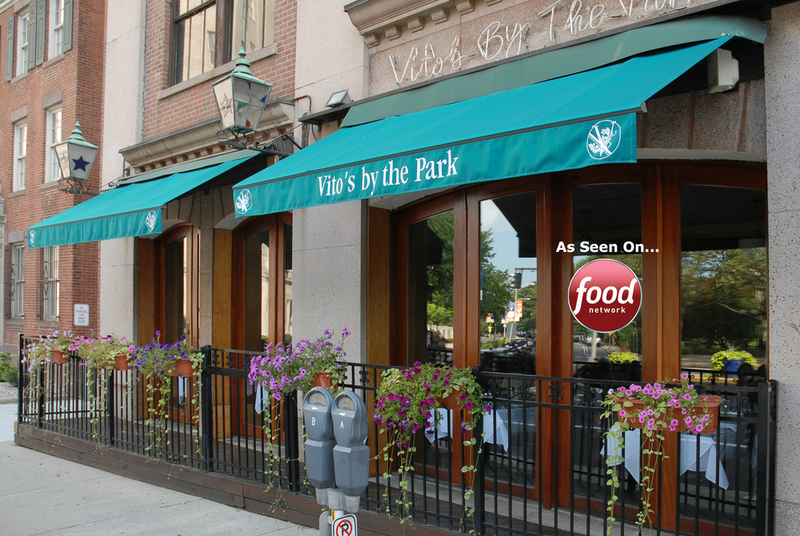 Complete with a spectacular view of Hartford’s Bushnell Park, Vito’s By The Park offers traditional Italian dining within a unique setting with the Hartford downtown great nightlife. 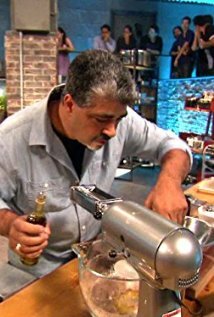 Our Chef/owner has gained national notoriety from his Food Network competitions with Chopped champions and Iron Chefs. Our restaurants have been featured in the “Best Of” for years. Chef/Owner Rob Maffucci has creatively infused Old World Italian traditions with his cutting-edge style and presentation. Everything from our pastas to our sauces and bread are made from scratch. Our great food and incredible experiences aren’t limited to our casual, upscale dining. It’s the perfect place to host everything from corporate events and family celebrations like showers and receptions. If you’re looking for a unique and fresh out door venue to hold your next private dinner function or wedding reception, have it on our farm. Of course there’s also our monthly five-course wine dinners that you won’t want to miss. Check us out today and find out why we’re one of the top destination restaurants in New England.